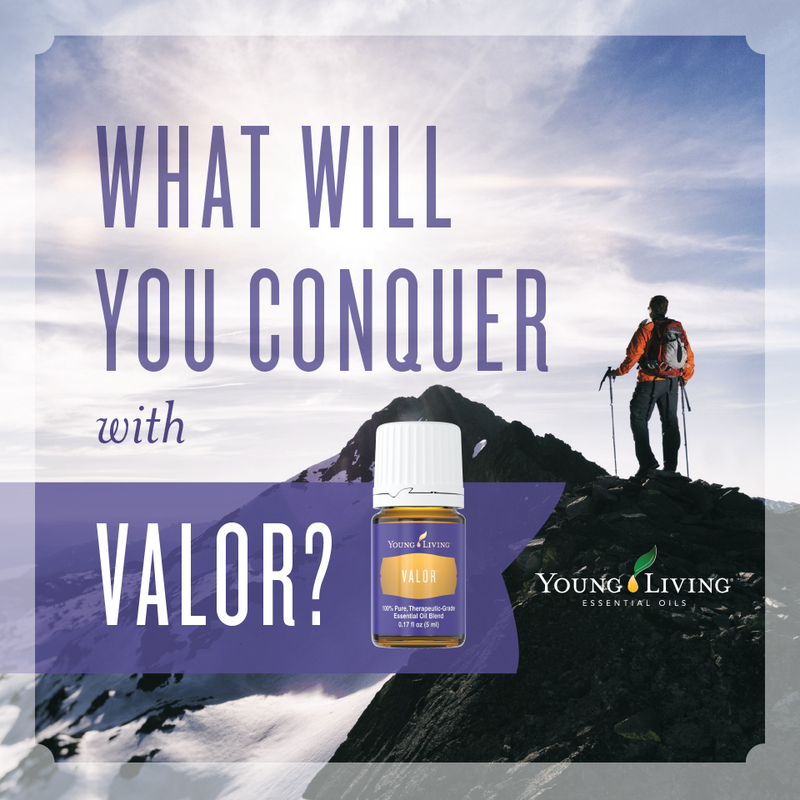 Valor contains the amazing single oils Black Spruce, Rosewood, Blue Tansy and Frankincense. 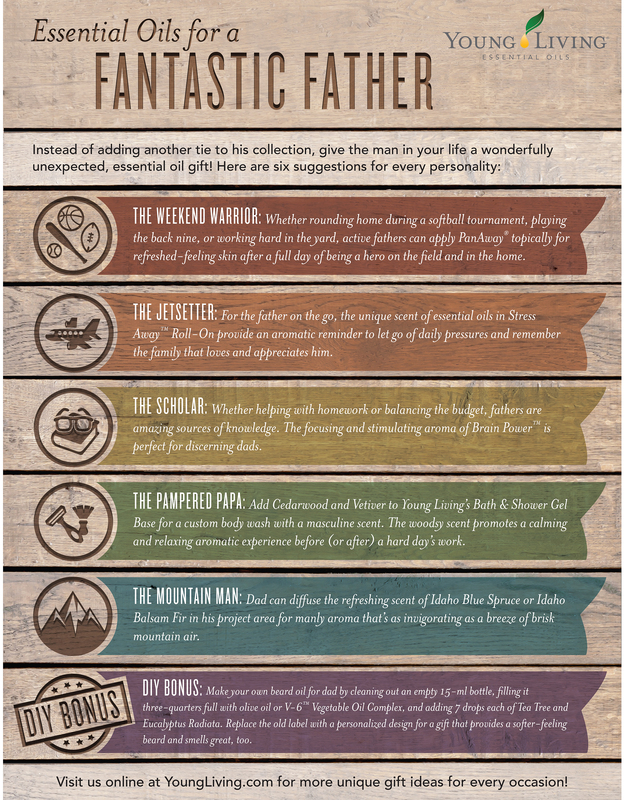 It is a unique blend created by Gary Young and it is very balancing and emotionally grounding. The aroma is amazing as well! Use a few drops to the wrist or back of the neck when you find the need to decompress! This is a great oil when you find yourself dealing with everyday stresses. 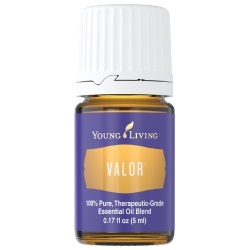 Valor is a key oil in the Raindrop Technique.